Landscaping is an art that makes use of the medium of nature. The landscaper’s palette includes trees, shrubs, flowers, stones and ground cover. 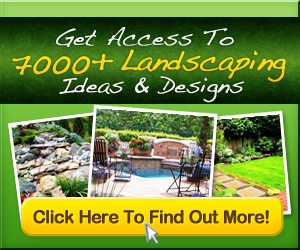 You do not have to be a professional landscaper, and you do not have to have an artistic knack to beautify your outdoor space. Keep these five beginner landscaping ideas in mind, and get started making your outdoor area a place in which you want to linger.